Hardtops of Iowa is an independent installer of Safeway Step, converting existing bathtubs into step-in showers. 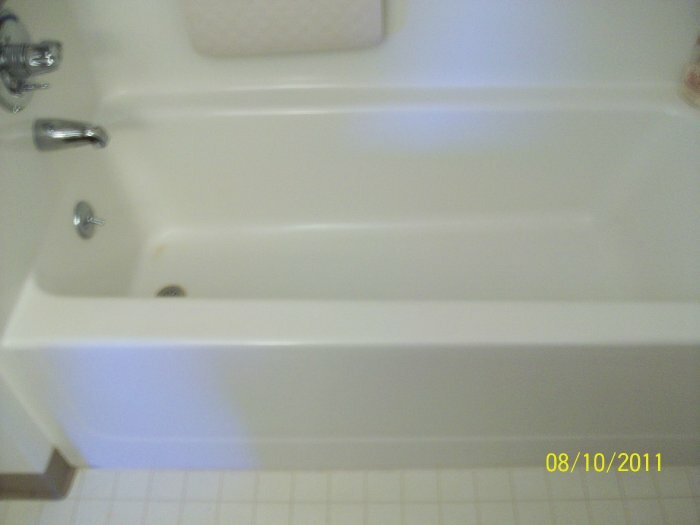 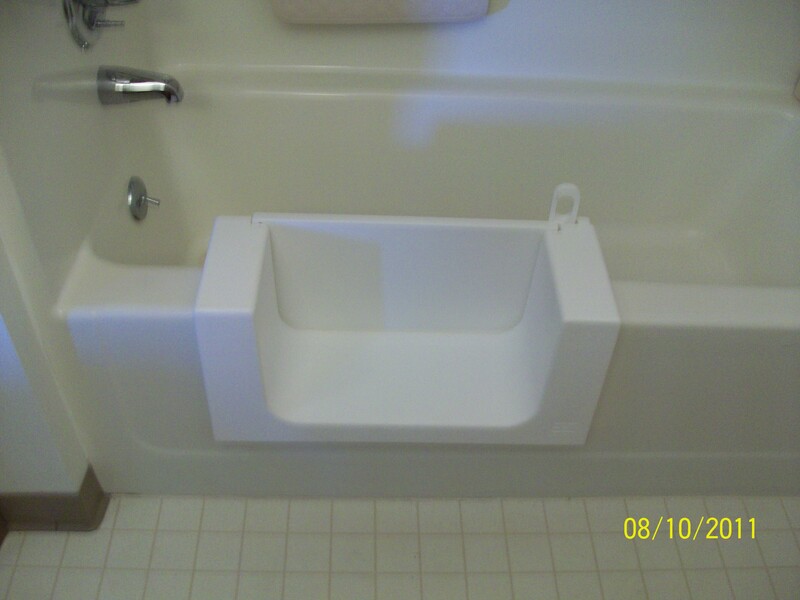 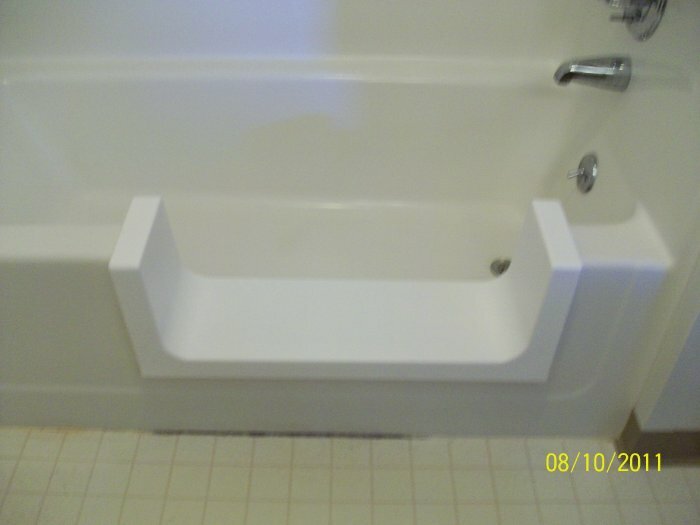 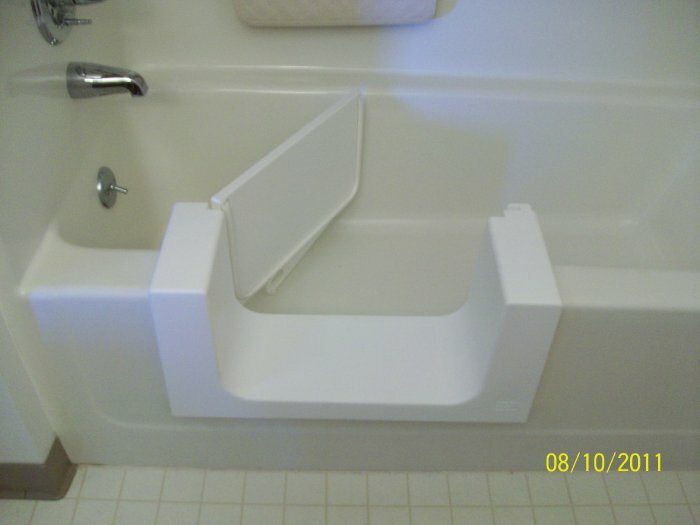 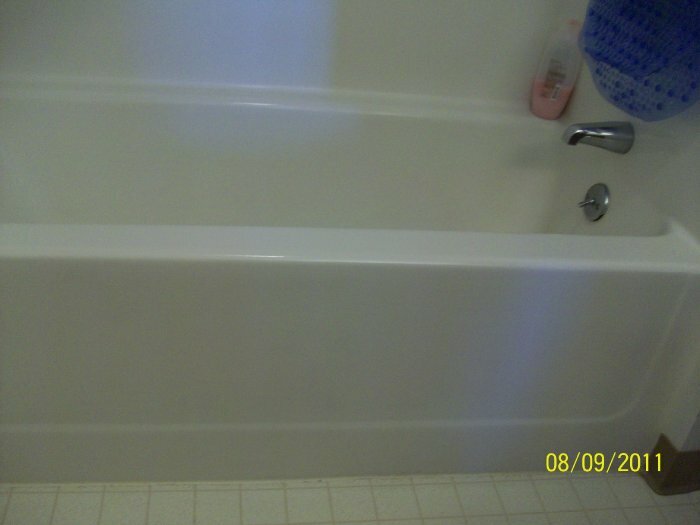 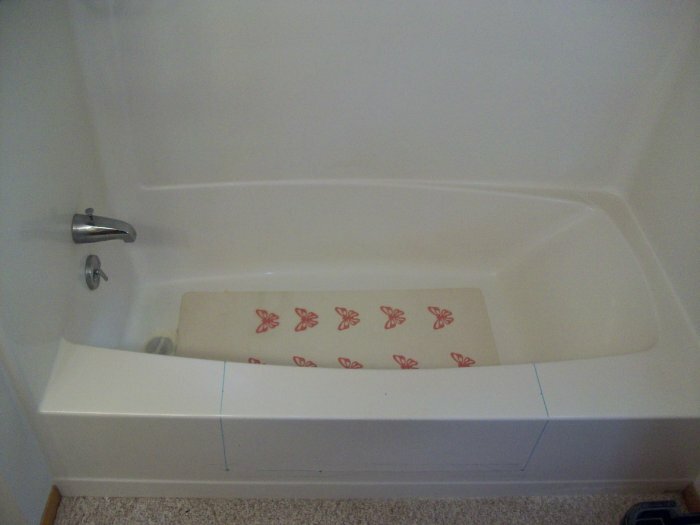 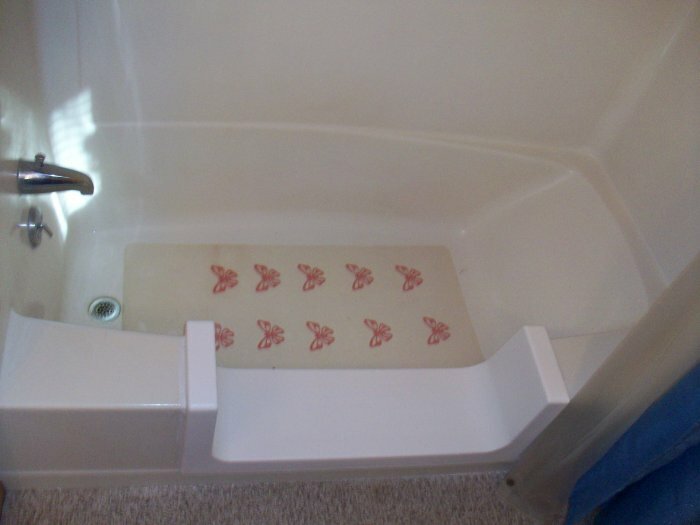 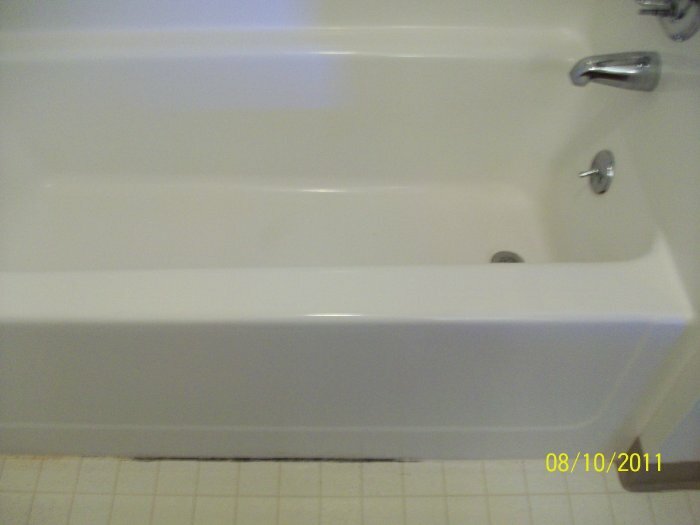 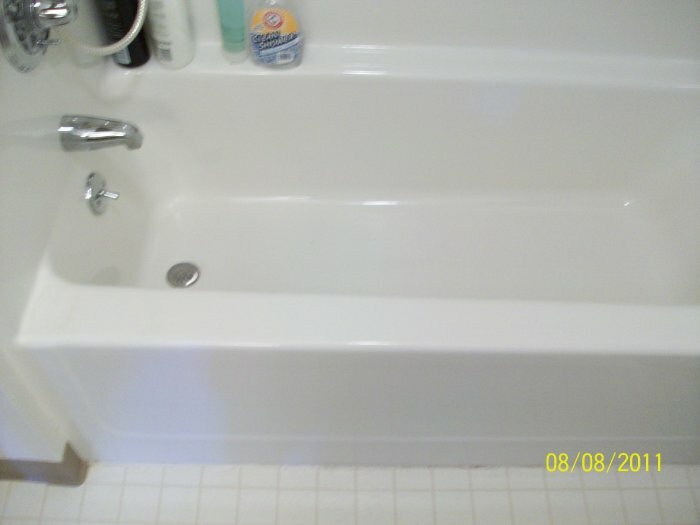 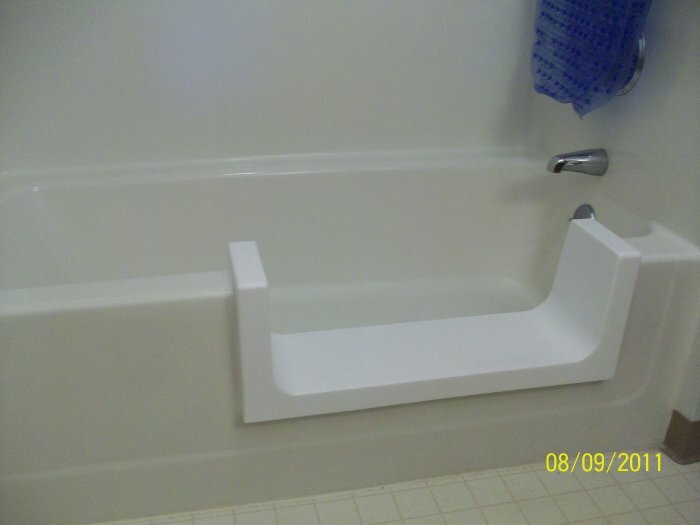 The Safeway Step provides easier access to the tub area and installation takes less than a day. 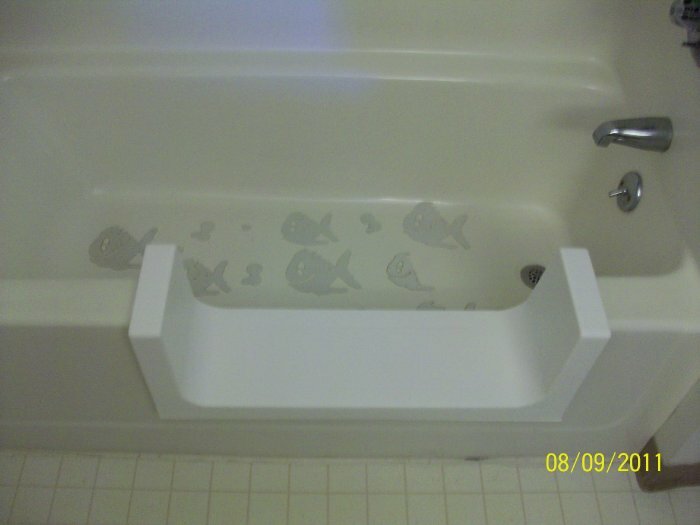 Safeway Step is ideal for homes, apartments and senior living communities and can be installed into any tub – fiberglass, steel or cast iron. 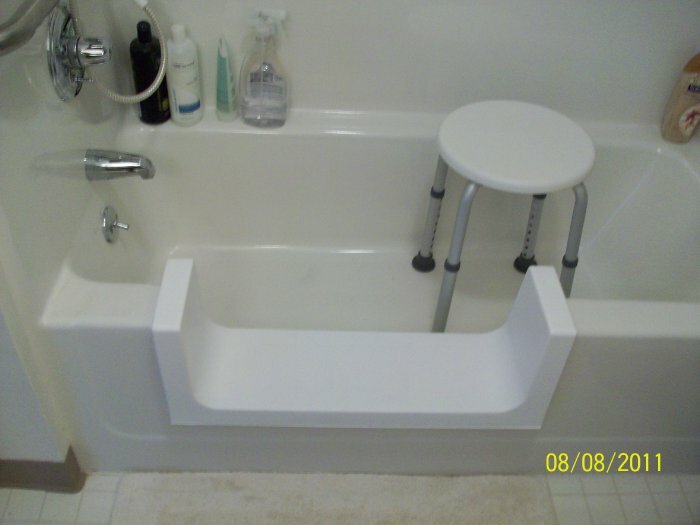 The Safeway Step is a patented design with an innovative support system and skid resistant surface. 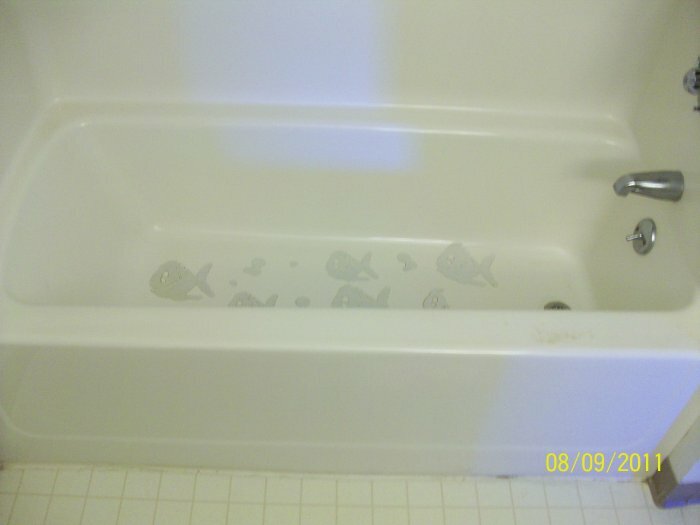 For more information, visit www.safewaystep.com.